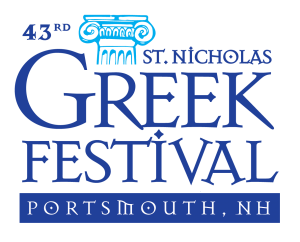 THE ST. NICHOLAS GREEK FESTIVAL IS BACK! 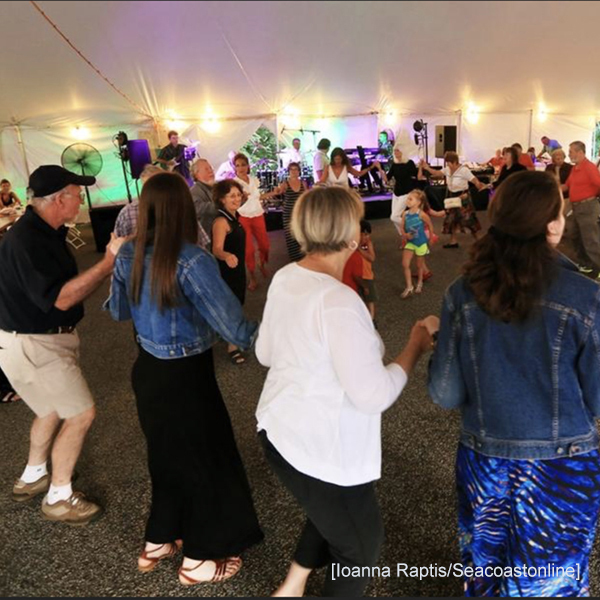 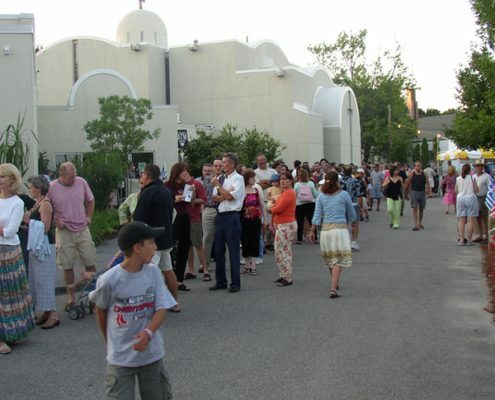 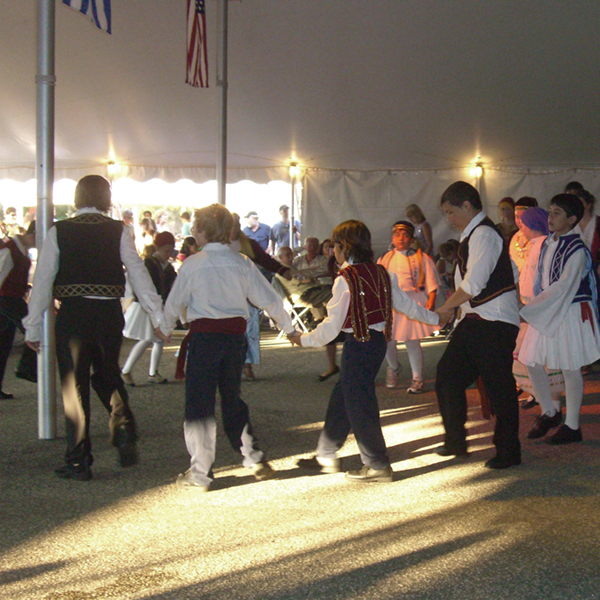 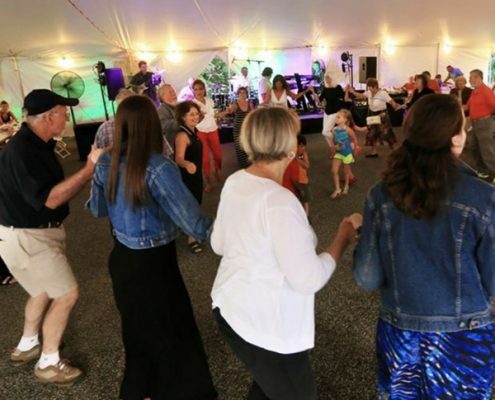 For 43 years, the St. Nicholas Greek Festival has proven to be over and over again a fun event for all ages. 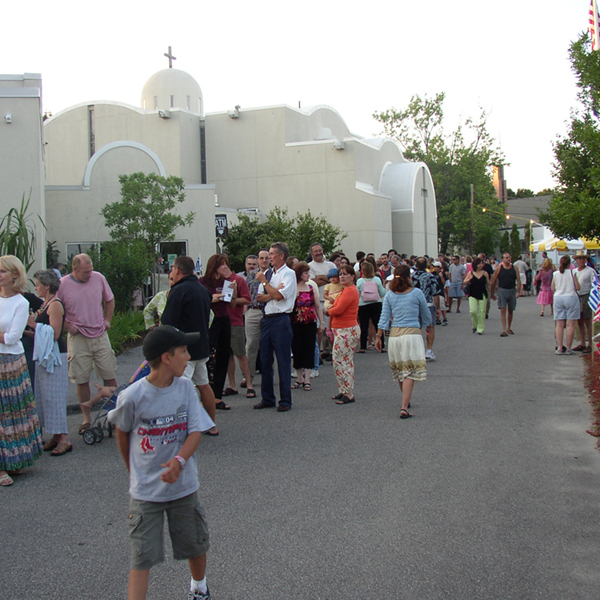 This years’ Greek Festival promises to be another great event. 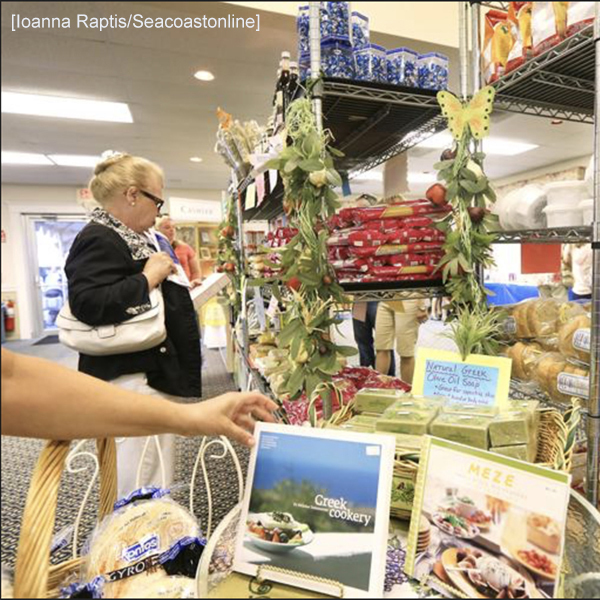 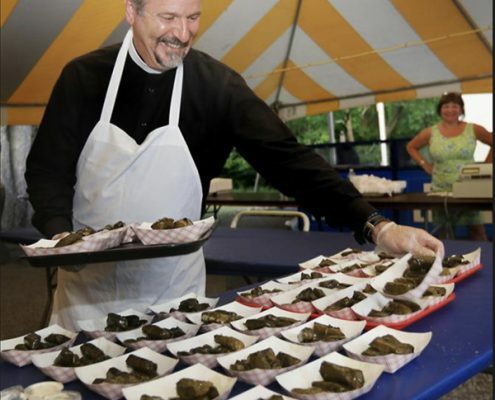 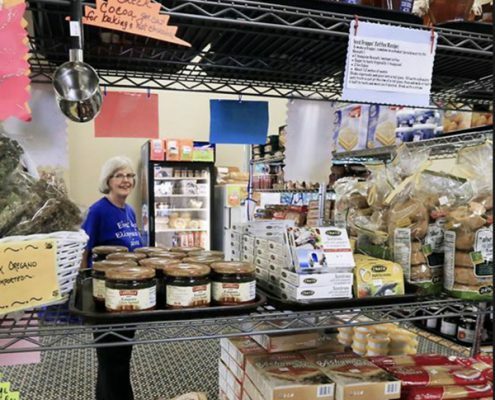 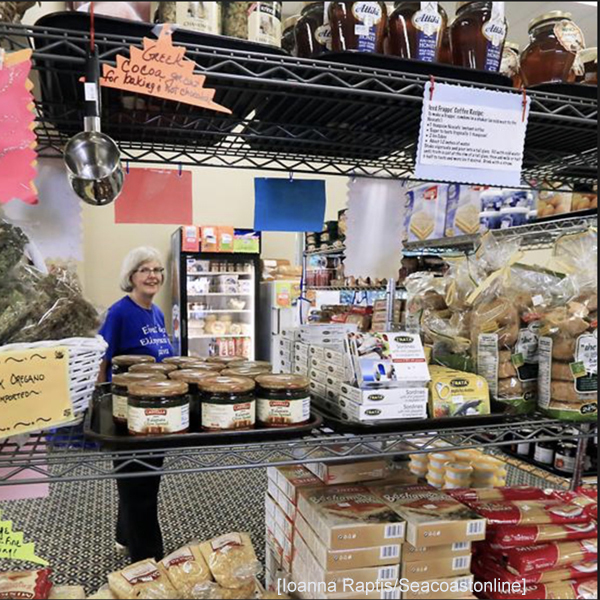 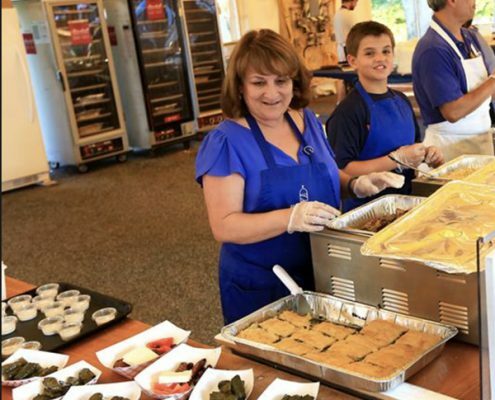 The families of the St. Nicholas Greek Orthodox Church in Portsmouth, NH get together in April through early June preparing many of the menu items. 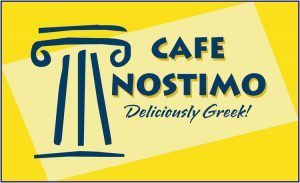 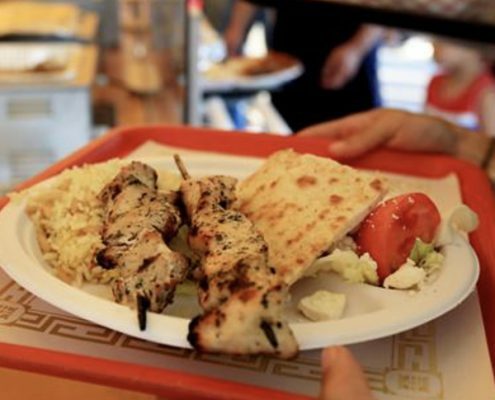 So come join us for fresh lamb, moussaka, spanakopita (Spinach Pie), a gyro or a fresh piece of baklava. 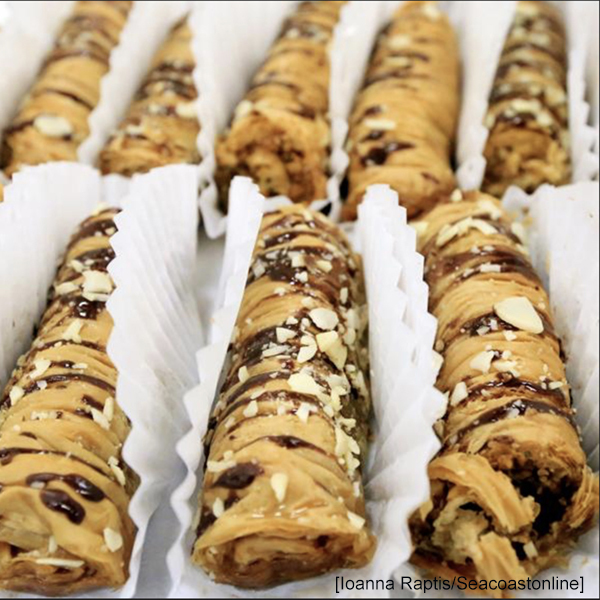 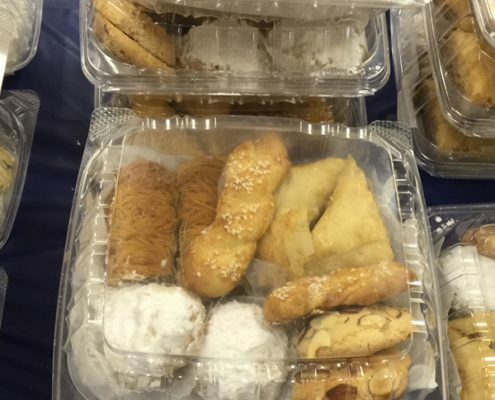 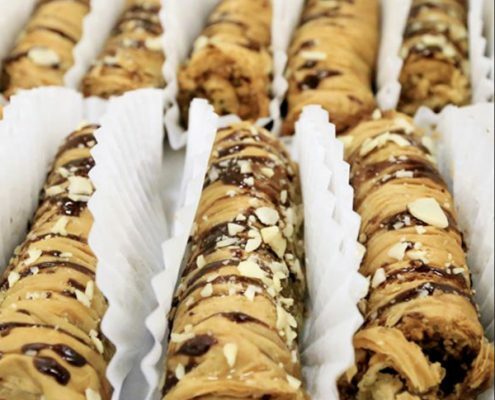 All of the food and pastries at the St. Nicholas Greek Festival taste just like your YiaYia’s (Grandmother) recipes. 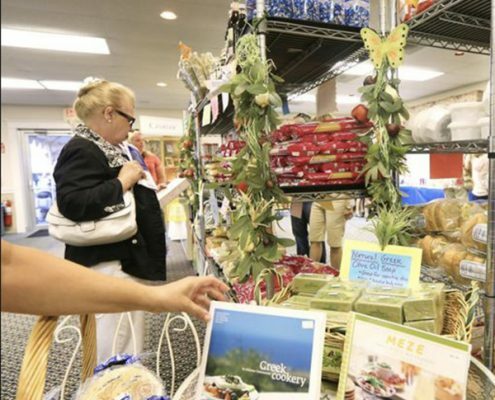 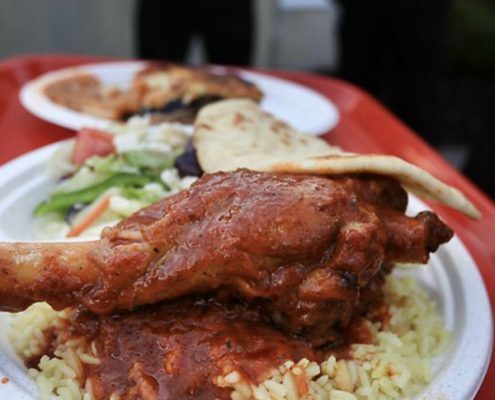 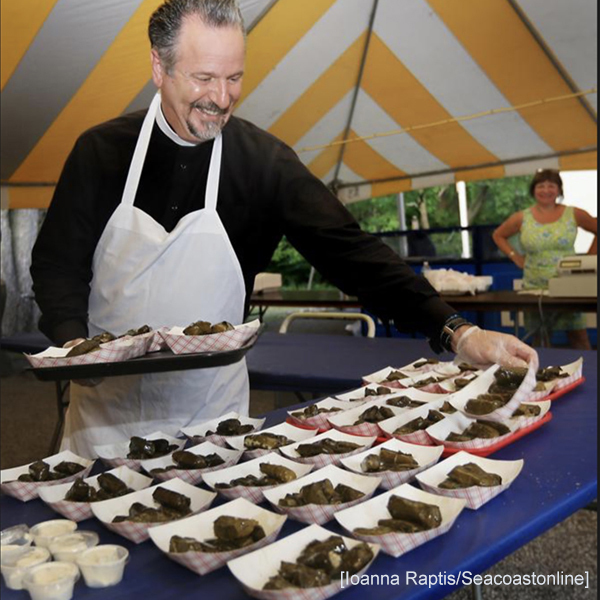 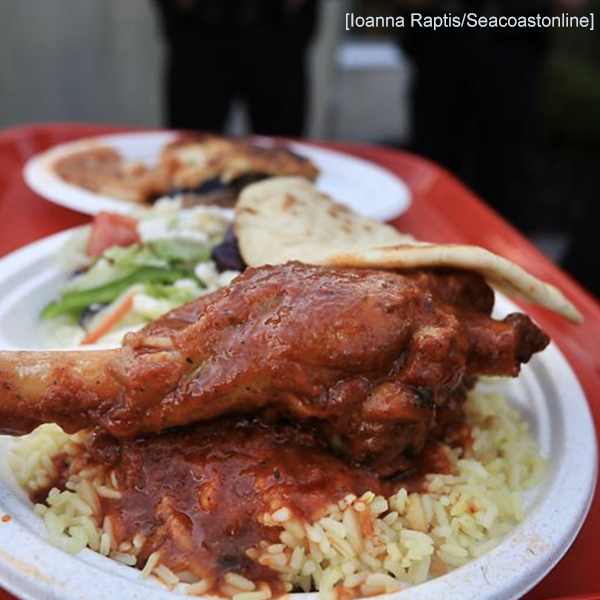 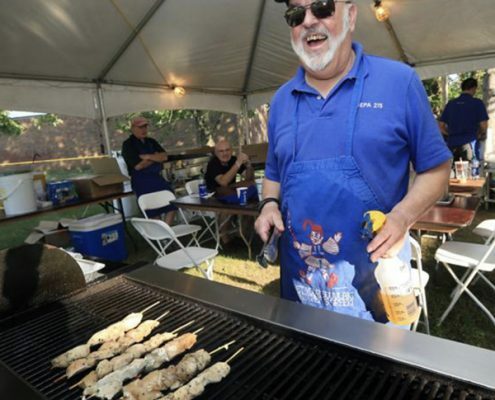 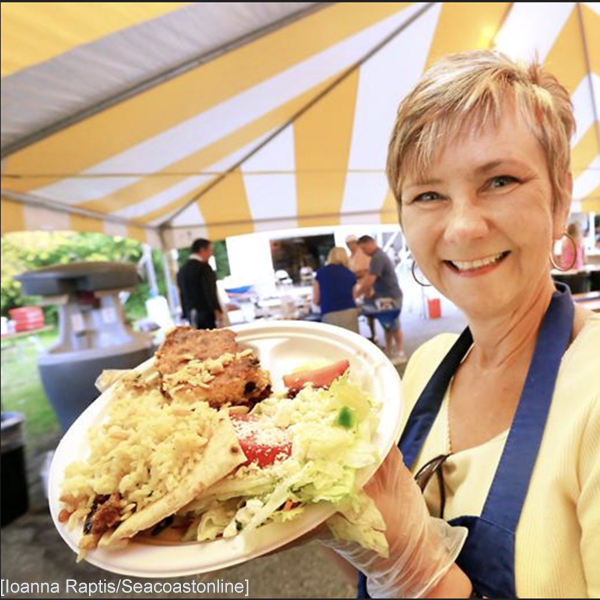 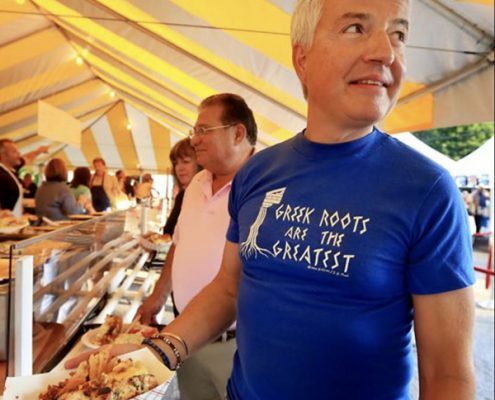 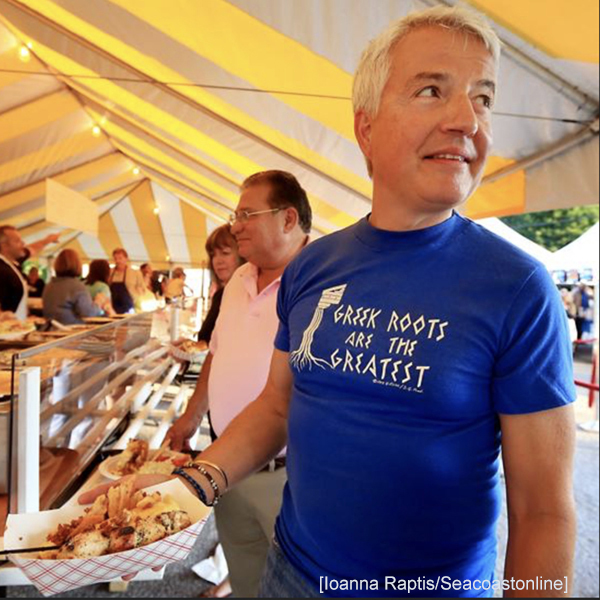 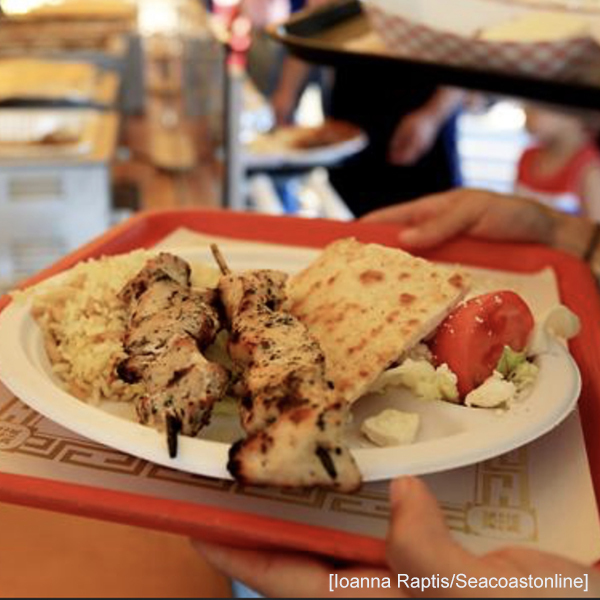 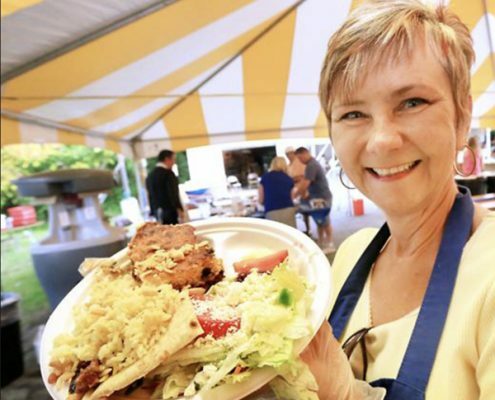 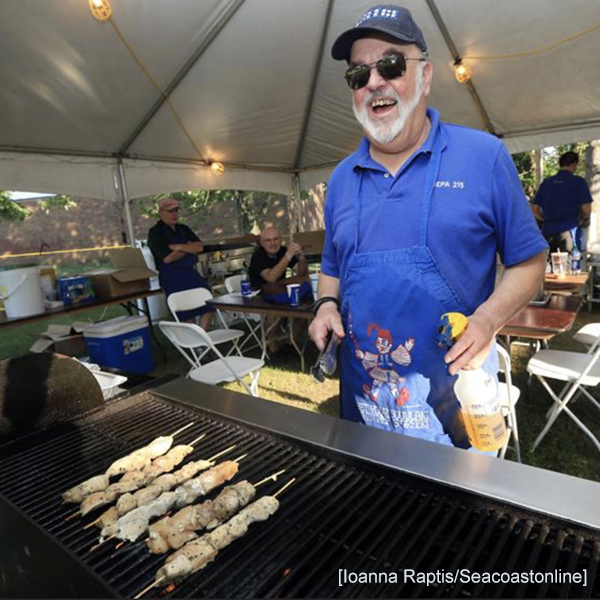 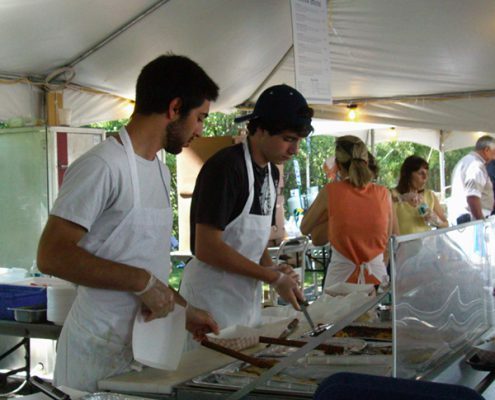 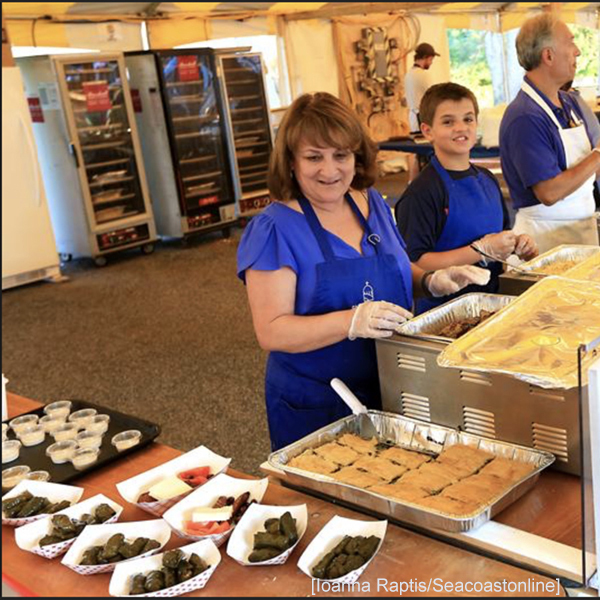 With all of this great homemade food, it’s no wonder that the St. Nicholas Greek Festival is one of the must attend events every summer on the Seacoast. 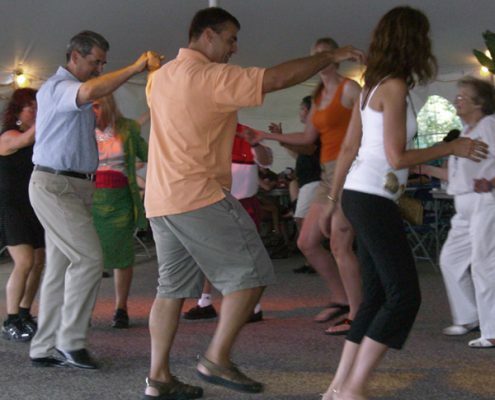 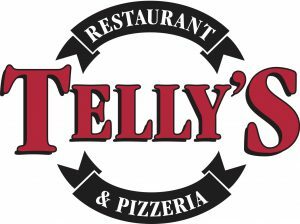 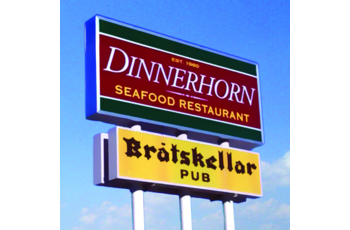 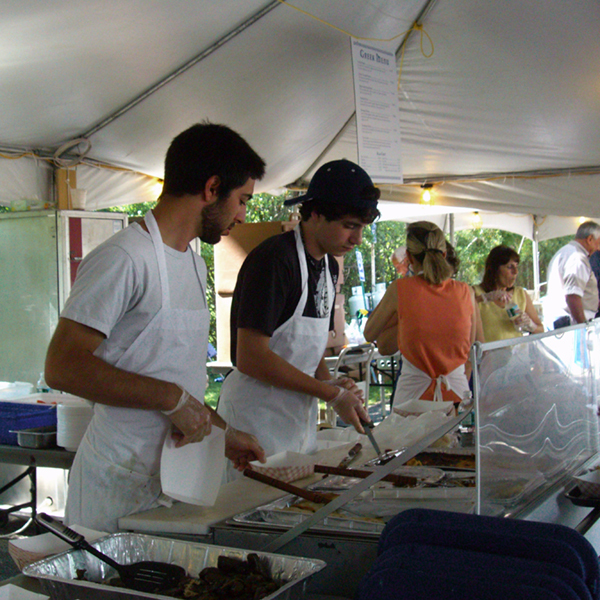 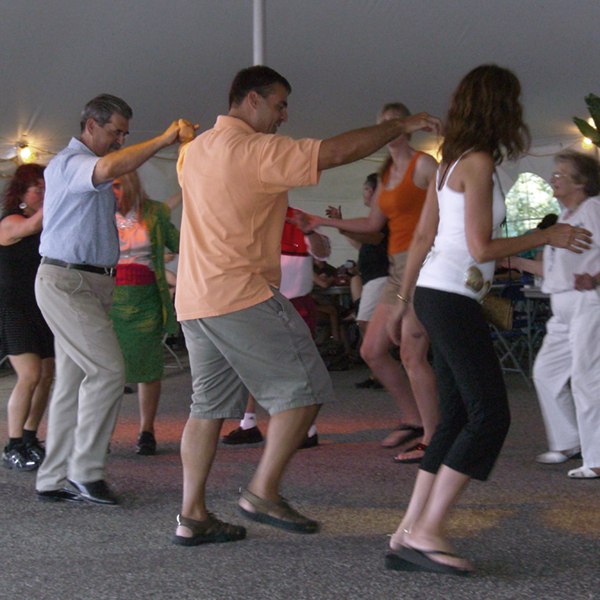 People travel from all over New England to enjoy the food and the live entertainment. 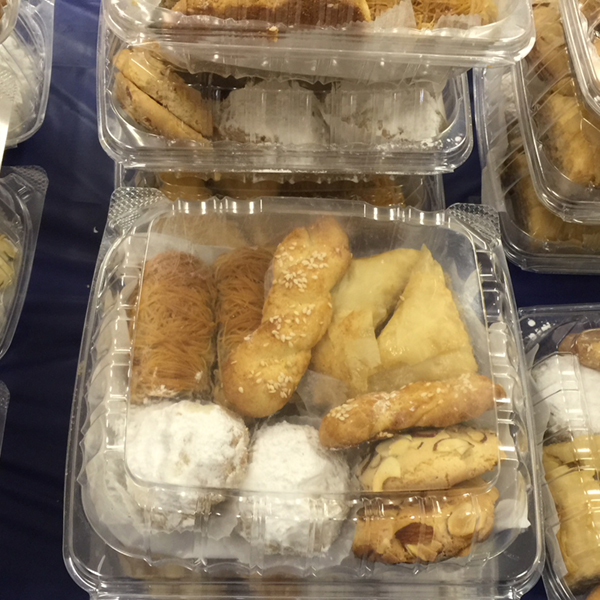 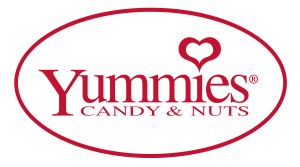 Oh and they may buy some delicious pastries for the ride home! 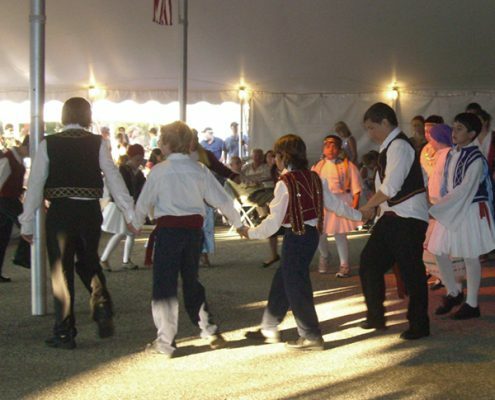 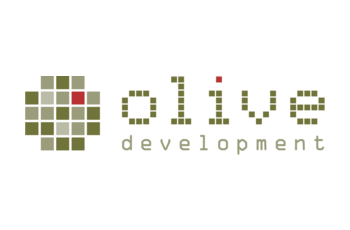 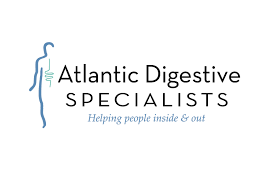 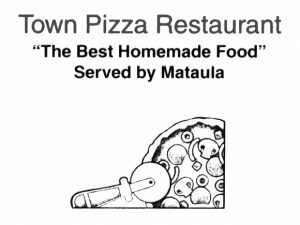 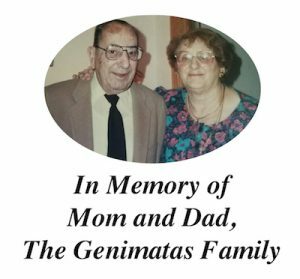 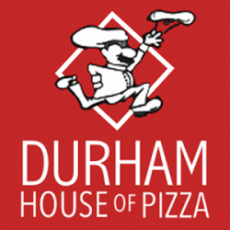 7:00 PM – Music provided by Opa! 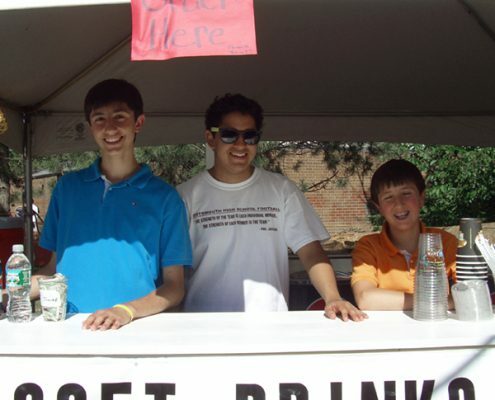 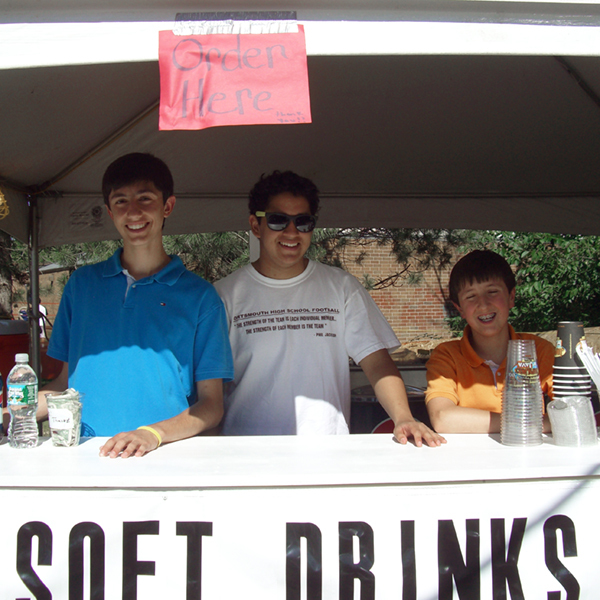 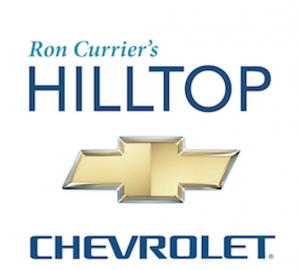 To volunteer, sponsor, or just have questions about the event, complete the form to the right.